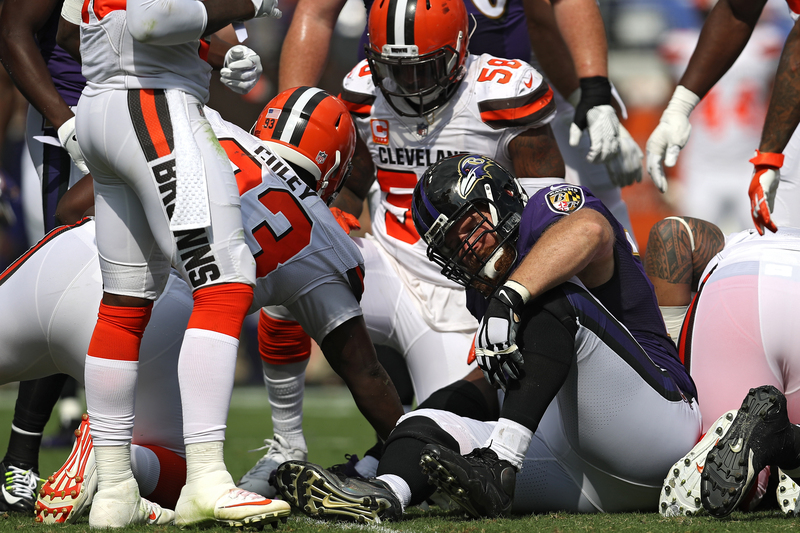 Both Baltimore Ravens offensive lineman Marshal Yanda and linebacker Bam Bradley were lost for the season in Sunday’s contest versus the Cleveland Browns. BALTIMORE, Md. — During the game, Yanda suffered a season-ending left ankle fracture. 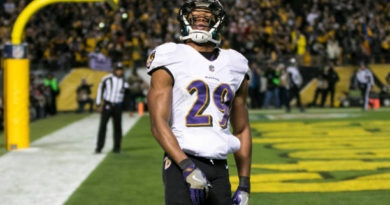 The guard is known as one of the toughest players in the game and to see him writhing in pain is not good for the Ravens. To replace Yanda will be Tony Bergstrom, who the Ravens traded for just a little over two weeks ago. 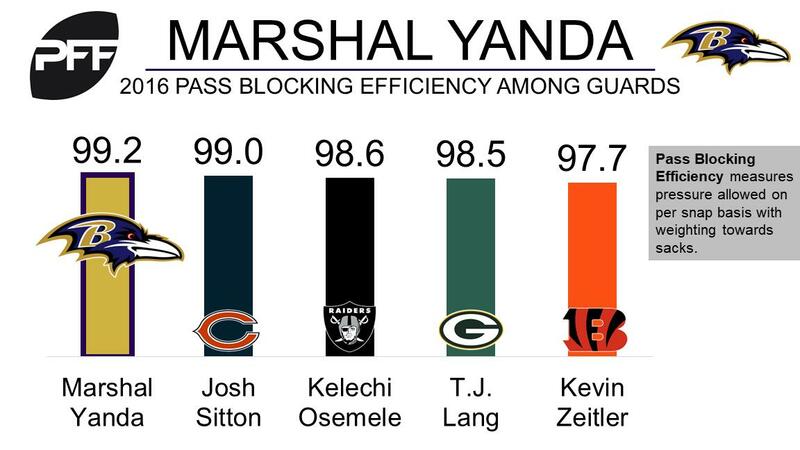 Among guards, Yanda had the highest pass blocking grade among guards at 99.2 in the NFL. He also hasn’t allowed a sack since the 2015 season against the Cardinals. On the flip side, Bergstrom graded out at 44.7 in 32 snaps. 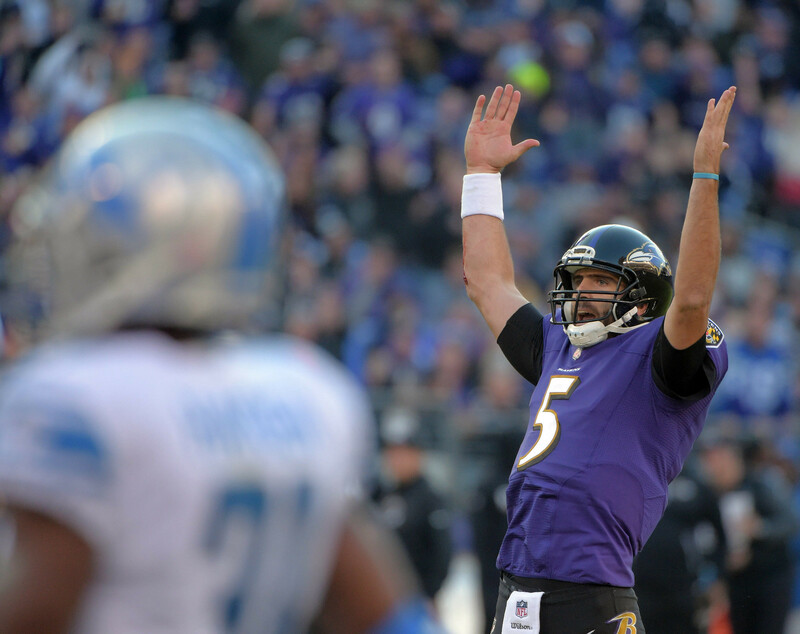 Baltimore’s offensive line has been in flux since the season has began. Before the season began, Alex Lewis and rookie Nico Siragusa were lost for the season. Lewis was expected to start at either left guard or right tackle and Siragusa took snaps with the first-team offense during minicamp. Center Jeremy Zuttah was traded to the San Francisco 49ers, cut by them, picked up by Baltimore again and cut. The Ravens also added Austin Howard at right tackle and placed James Hurst at left guard. Bradley was lost for the season with a torn ACL. Bradley made the team after having placed extremely well on special teams during the regular season. Baltimore will most likely add a few players from the practice squad, after placing Yanda and Bradley on the injured reserve.